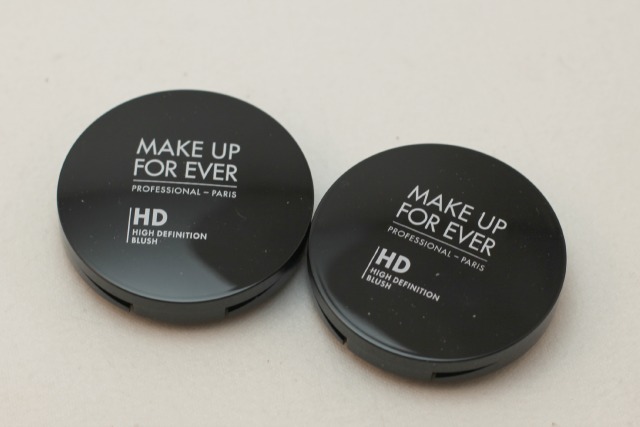 Make Up For Ever HD Blush, an Amazing Cream Blush Option! Lots of companies came out with awesome blushes this season. Cheek stains from tarte, the Cheek Pops from Clinique, Naked Native Flushed palette, etc. I’m a huge fan of blush because I pretty much look dead without having a little color in my cheeks. 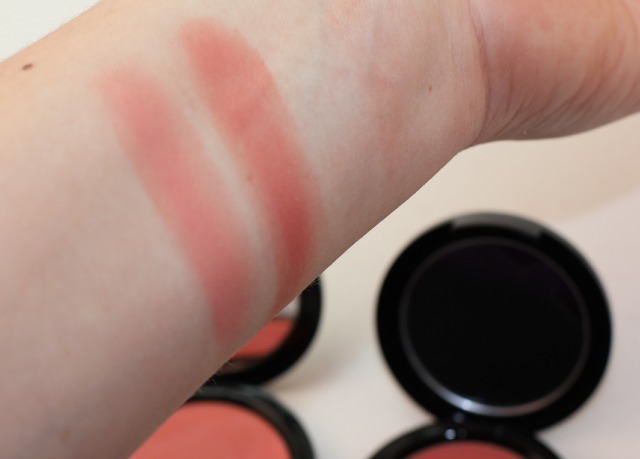 I’m not generally a fan of cream blushes, but the Make Up For Ever HD Blushes that just came out are completely amazing and I’ve been wearing them almost daily! They come in these sleek black cases with little mirrors inside. They are so portable, and I’ve traveled with them without them coming open. I love the packaging, but what’s inside is the best of all! There are 16 colors available, exclusively at Sephora, and today I have 215 (flamingo pink) and 320 (english rose) to show you. I was surprised to read that the shade “flamingo pink” was named in that way because to me it comes across as more of a coral shade. The shade “english rose” definitely comes across as a very nice every day rose shade and I certainly think the name fits. 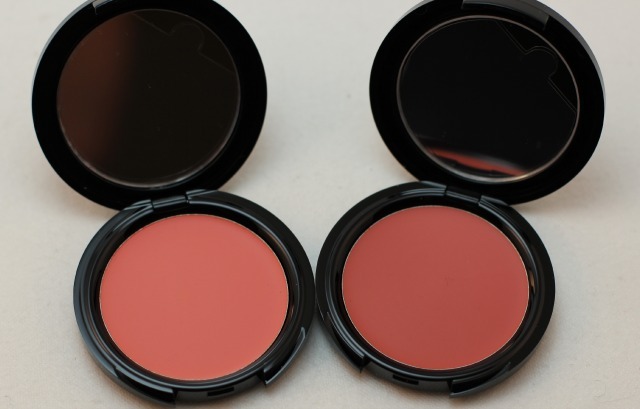 These blushes are formulated with a blend of oils, waxes, and powders. They are created for HD technology, and are meant to look like a second skin by having the look of a cream with the ease of a powder. I love the way these look and feel. 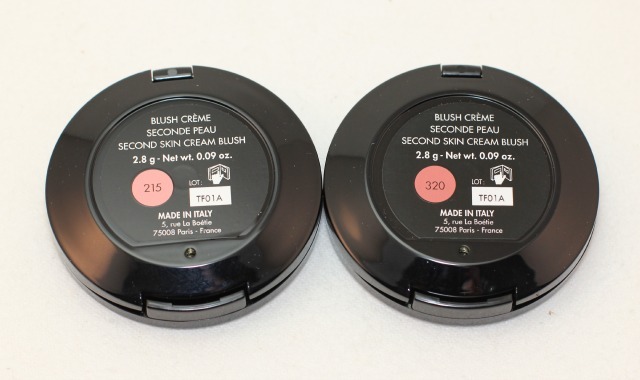 I am not able to use cream blushes over powder with any other formula I have ever tried. They tend to not work together well. That is not the case with the Make Up For Ever formula. They wear beautifully over powder, and truly do wear like a second skin. 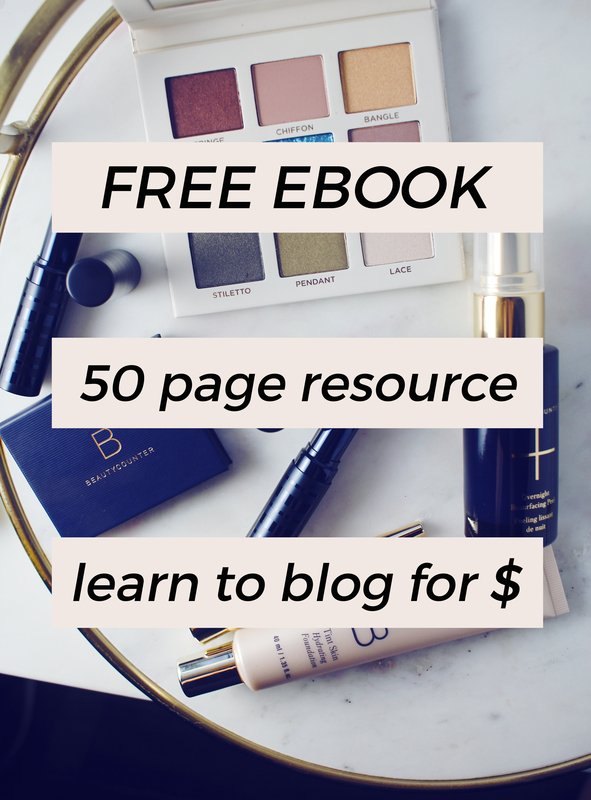 They blend perfectly and seamlessly over any makeup finish. The formula feels weightless and lasts all day long. With 16 shades, I think everyone could find a shade that suited them! I love these shades and I am obsessed. I have been thinking of picking up more! 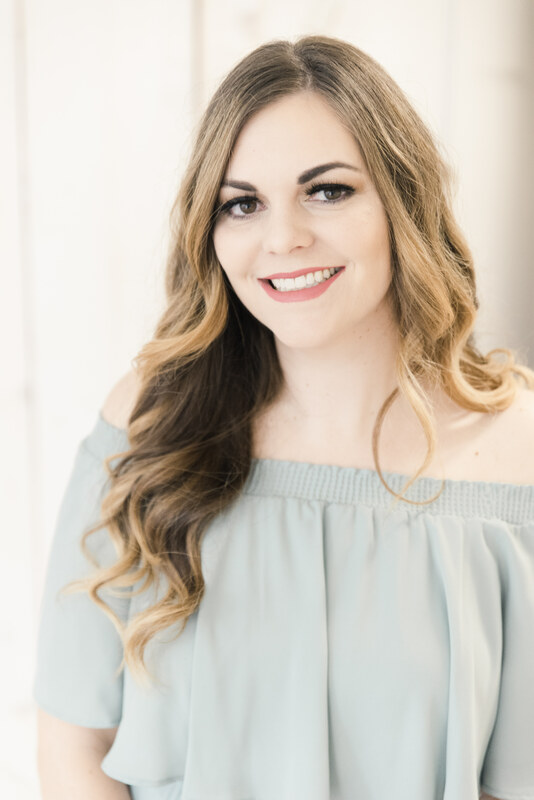 They are the perfect shades for every day for me and they are just so easy to wear. Especially when traveling, I don’t have to worry about packing extra brushes. I can just bring these! Can’t beat it. Have you picked up one of these yet? If you do, which shade are you going to grab?